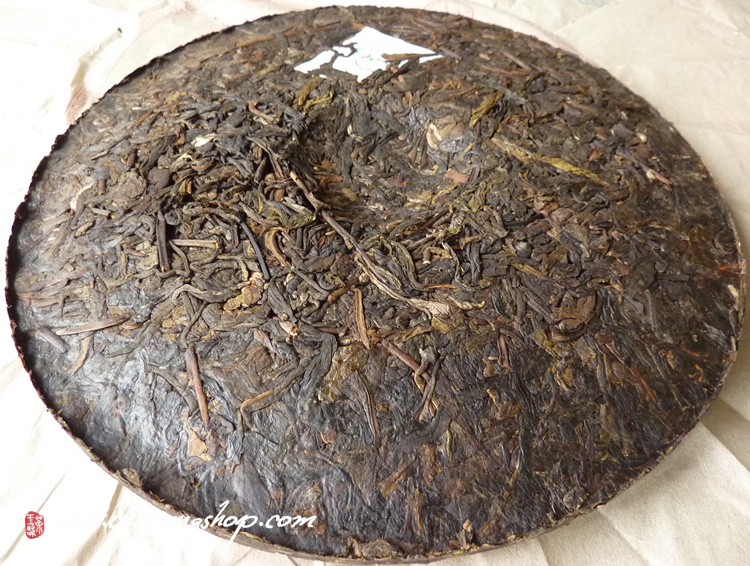 This rare liubao cake is made in similar way with sheng pu-erh tea ( kill green in wok, sun dried and selected). 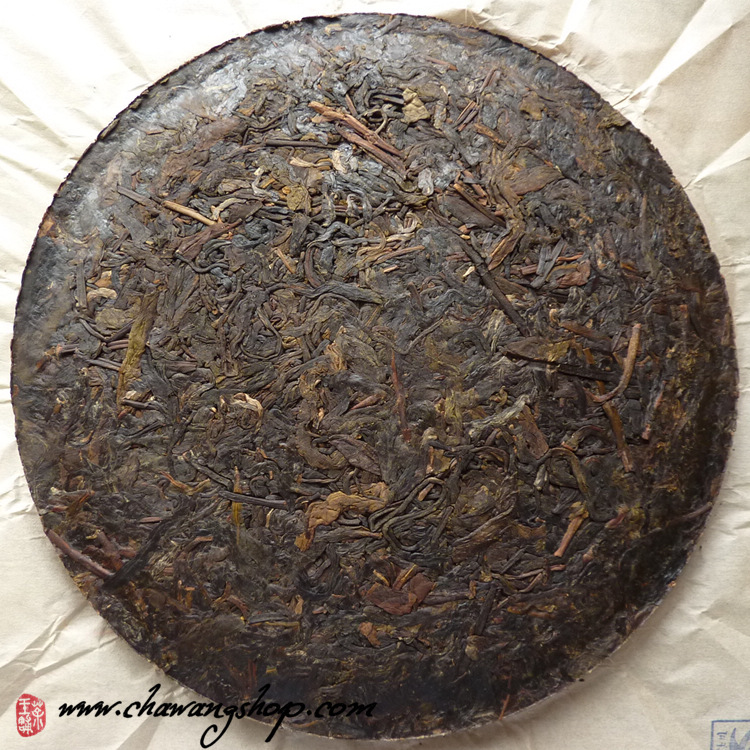 High selection old tea trees material was fermented slightly and pressed to this beautiful liubao cake. 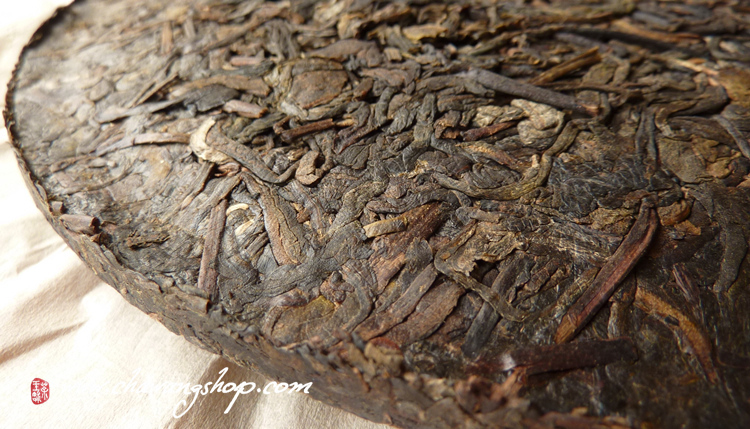 Thick, smooth and mellow, very clean and fragrant. 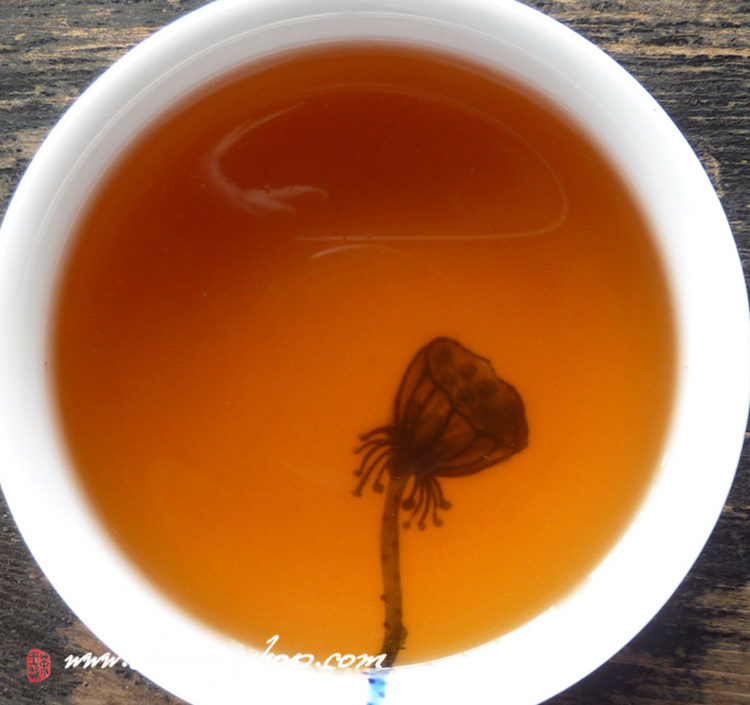 Sweet and pleasant aftertaste, taste much more mature than its age ! 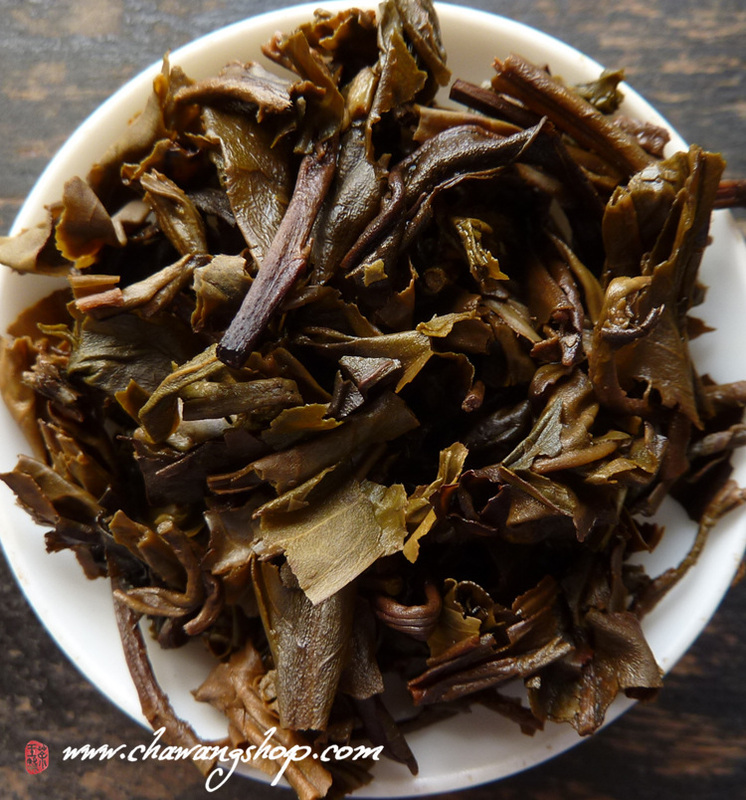 Very similar taste with 10+ years old dry stored sheng puerh tea. 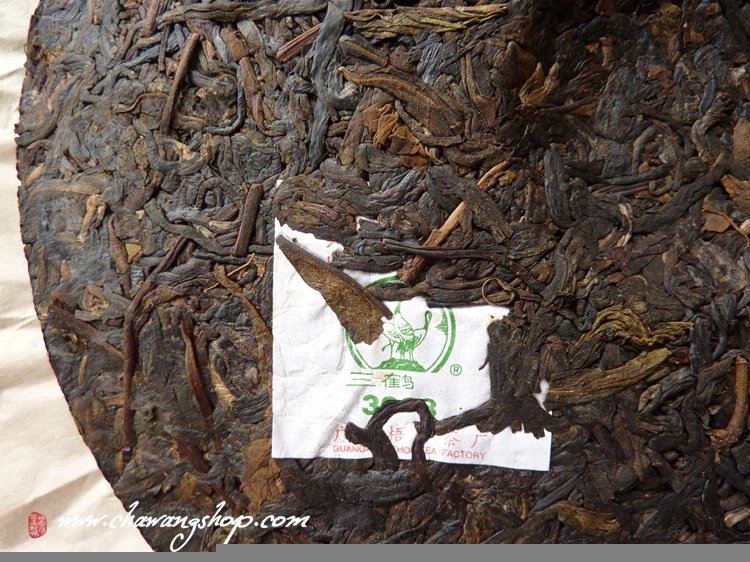 Here is an attractive raw Liubao tea that is truly worth tasting. 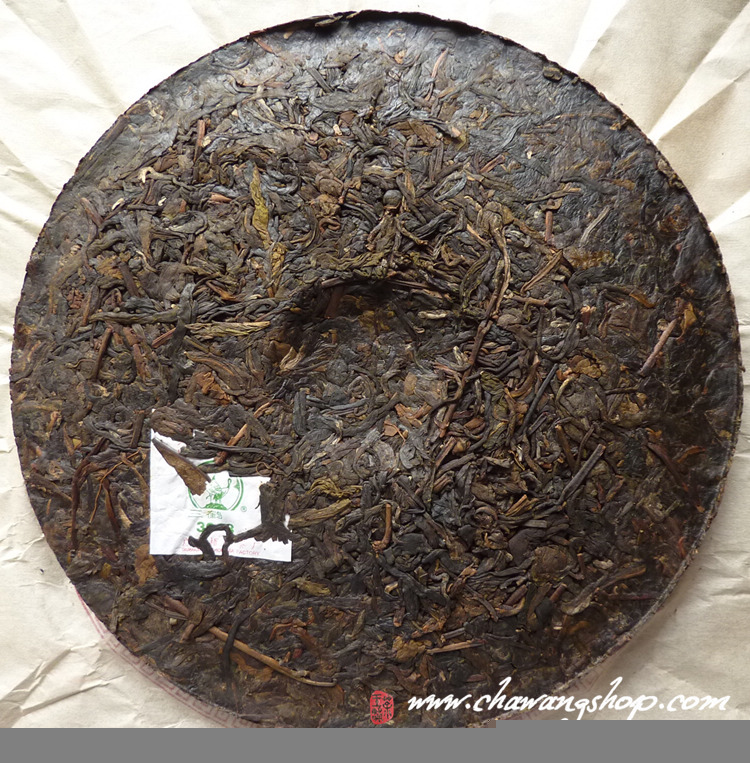 Also great for Sheng Puerh lovers!